When you think of the term long-term care, you probably think about nursing homes. In reality, long-term care doesn’t have as much to do with nursing homes as you might think. Understanding the difference can help you protect your family and finances. Long-term care encompasses the care, services, and housing you will need when you live a long life. Think you won’t live a long life? Think back 25 years. If you had cancer or a stroke, you simply died. Back then few of us had ever heard of Alzheimer’s disease. Today it is the leading cause for long-term care services. The longer you live, the more likely you are to need care. The question is not who will take care of you? If you are like most people, you assume your family will care for you. The real question is, what will providing that care do to your family and finances? Long-term care is defined as the need for assistance with your activities of daily living: bathing, dressing, eating, getting in and out of a bed or chair, toileting, and maintaining continence. It can also involve the supervision that is needed for someone with severe memory loss. If you need ongoing custodial care, you will likely be cared for in your home, not in a nursing home. Most care today is provided at home. If you have a spouse or adult children who live nearby, there will be “gaps” or times during most days when they cannot be there. During those gaps, who is going to pay for care? Medicare, the primary health care program for retirees, pays only for skilled, medically oriented or rehabilitative care, not custodial care. Medicaid, a federal/state program for financially needy individuals, will pay for custodial care, but primarily in nursing homes. Funding for home care and assisted living is very limited and based on availability of funds. Veterans believe that the VA (the U.S. Department of Veterans Affairs) will pay for home care, adult day care, or assisted living. But, as with Medicaid, funding is limited and generally based on service-related disability. The result is that many consumers must pay privately for their own care. Often the best thought-out retirement plan does not necessarily take into consideration living a long life. Assets and income have been allocated to pay for retirement, not for the consequences of living a long life and needing care. Needing care without a plan means you invade your principal and divert income to pay for care. One of the greatest fears retirees have is outliving their assets. In this case, it literally comes true. Long-term care insurance is an important part of planning for disability resulting from living a long life. 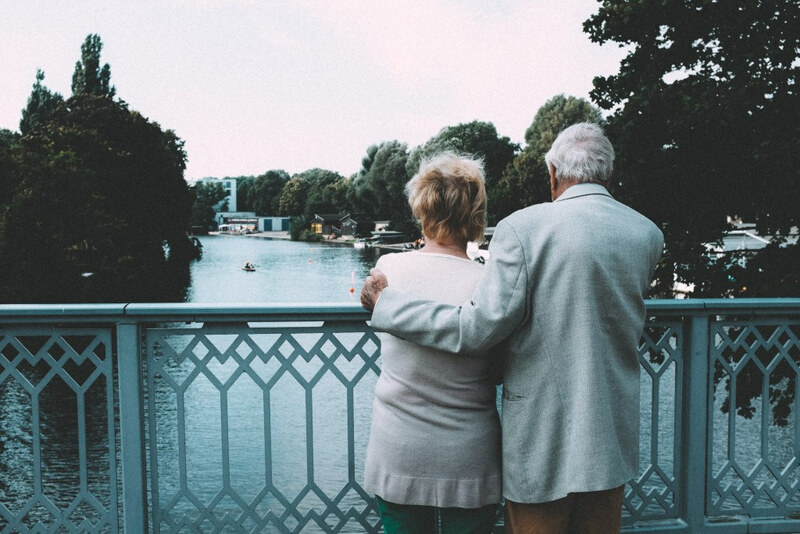 The coverage serves to both keep families together and allows your retirement portfolio to be used for the purpose for which it was intended, namely retirement. It’s likely that your spouse and/or children will play a key role in managing your care. Long-term care insurance doesn’t replace the need for family caregiving, but rather it builds on it. It pays professionals to assist the patient with the toughest tasks, such as bathing, feeding, toileting, and continence. This, in turn, allows your family to oversee your care and to provide better care longer in the home. The three ways to pay for extended health care are: self-funding, Medicaid (for those who are impoverished), and long-term care insurance. Each option is appropriate for certain people in certain circumstances. It is important to make an informed decision, in advance, as to how to best fund an extended health care need and then to communicate that decision to your family. The emotional challenges of a health care crisis are easier to handle when the financial challenges have already been addressed.